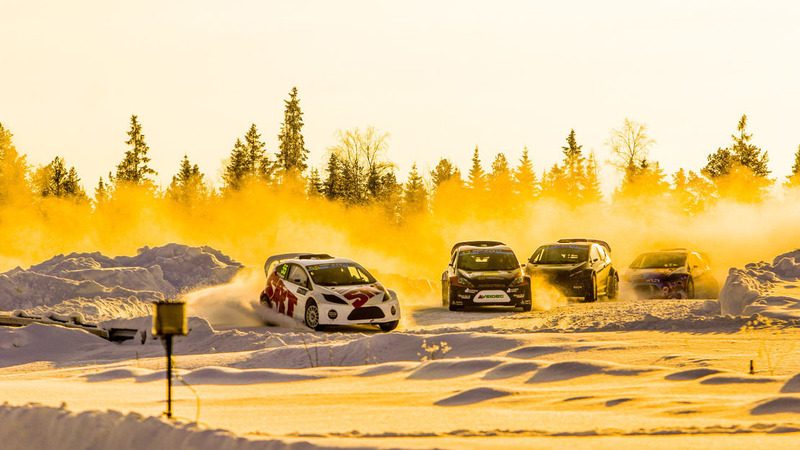 RallyX on Ice has confirmed Cooper Tire Europe as both its title partner and official tyre-supplier in 2019, with the manufacturer set to debut its new studded ice tyre at Åre in Sweden on 18-23 March. Rebranded RallyX on Ice presented by Cooper Tires, the spectacular winter motorsport festival has already attracted significant attention, with drivers from far and wide all keen to get in some competitive pre-season mileage and prove their prowess in low-grip situations at the popular Scandinavian ski resort. Last year, 2017 IndyCar Champion Josef Newgarden and three-time Indianapolis 500 winner Hélio Castroneves were amongst the big name stars of the show as they stepped well outside their traditional comfort zone. 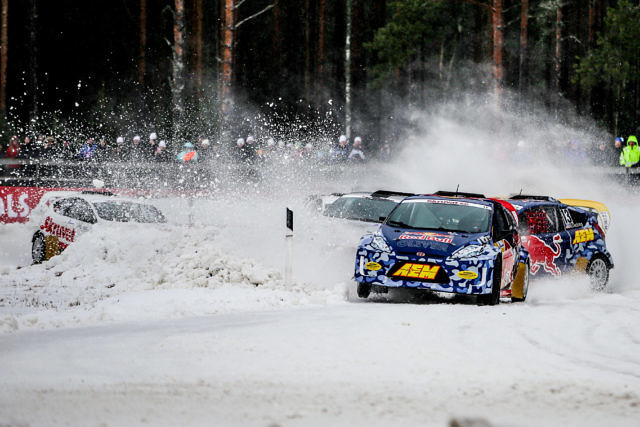 Twelve months on, the format has been condensed, with three rounds of high-octane action around purpose-built tracks scheduled to take place over six days at Åre – culminating in the crowning of the RallyX on Ice presented by Cooper Tires Champion. Taking advantage of its experience in the area of ice racing and Scandinavian rally championships, Cooper has developed a studded ice rallycross tyre specifically for the series. Designed to create less erosion on a frozen lake, this tyre has been tested and optimised on a specially-constructed ice circuit near the Arctic Circle. It will deliver a more consistent performance over a longer distance, and is less prone to losing studs during use. It will be publicly unveiled at the Geneva International Motor Show (7-17 March). A well-established presence in the field of rallycross tyres, Cooper is also involved in the RX2 International Series, RallyX Nordic, FIA World Rallycross Championship, FIA European Rallycross Championship and ARX (Americas Rallycross), in addition to a variety of national competitions. Ian Davies, Chief Operating Officer, RallyX on Ice presented by Cooper Tires, said: “We already have a long and successful association with Cooper Tires through RX2 and RallyX Nordic, so we are delighted to announce this pioneering and innovative brand as our title partner for the fast-approaching 2019 RallyX on Ice festival, too. Sarah McRoberts, PR & Events Manager, Cooper Tire Europe, added: “We are delighted to combine our experience producing championship-winning rallycross tyres with our ice tyre technology to develop a new tyre specifically for the RallyX on Ice series. This will provide an excellent showcase for our products.